After a whirlwind romance during the London Season, Lady Isabel Sutton finds herself quickly engaged to the handsome Lord Tresham Bleddyn, Earl of Dancy. But when his father passes away suddenly, Lord Tresham’s period of mourning delays their marriage and ruins the season for Tresham’s younger twin sisters, Annalise and Rosamund. 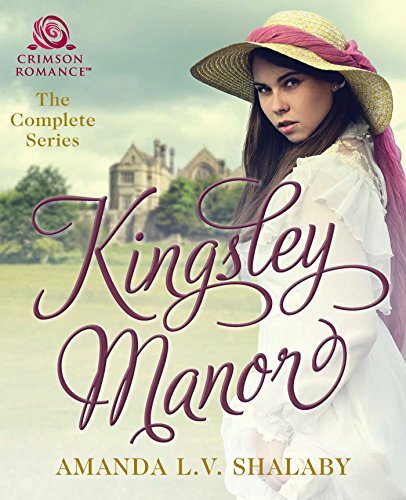 After the girls invite Isabel to their Yorkshire home, Bleddyn Hall, Tresham seems an entirely different man than the one she fell in love with in London. Not only that, but all is not well within the walls of Bleddyn Hall. The house’s dark secrets lead to murder, mystery and a gruesome discovery. Was Isabel’s happy future with Tresham nothing more than an illusion? 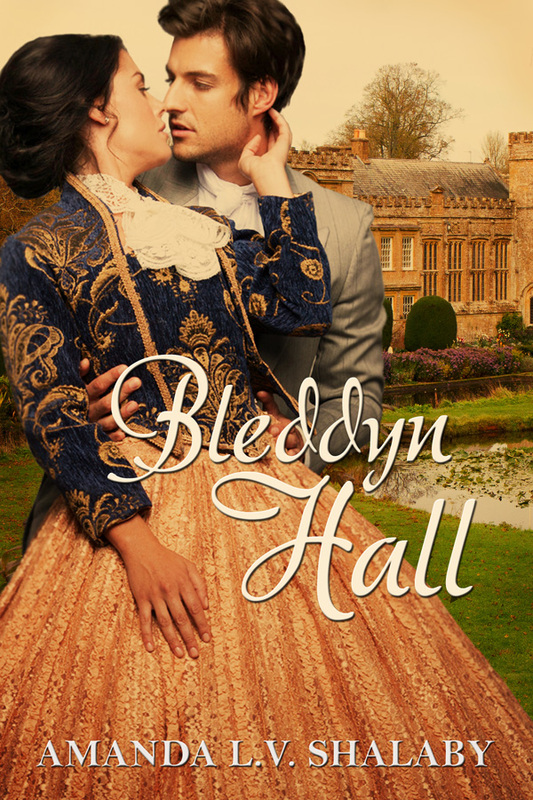 Will she survive her stay at Bleddyn Hall? Thank you so much, Carol! Still looking forward to yours next month!